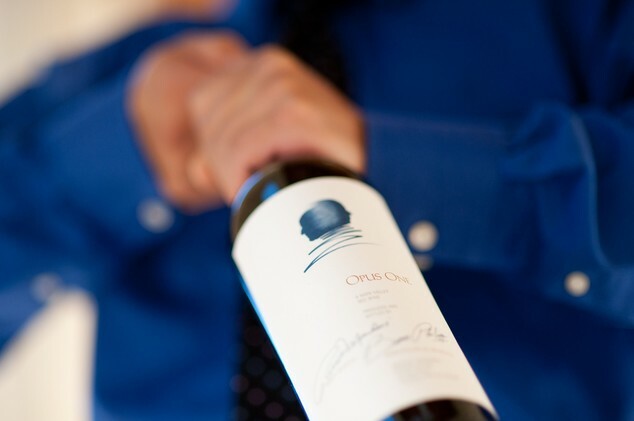 A collaboration between Baron Philippe de Rothschild and Robert Mondavi, Opus One arose, like any great work, out of passion. 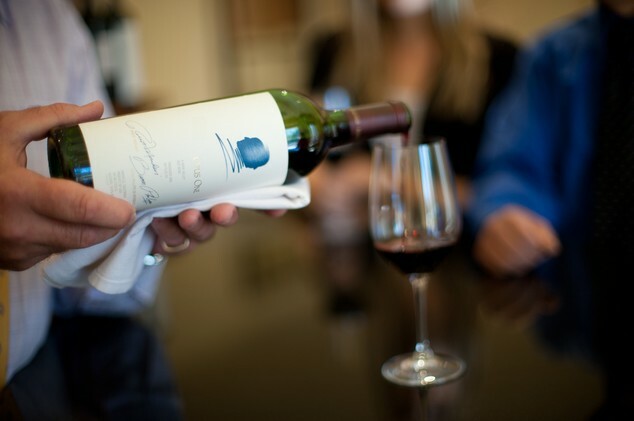 Our goal is to create a wine of ultimate quality that reflects the traditions and innovations of both founders. 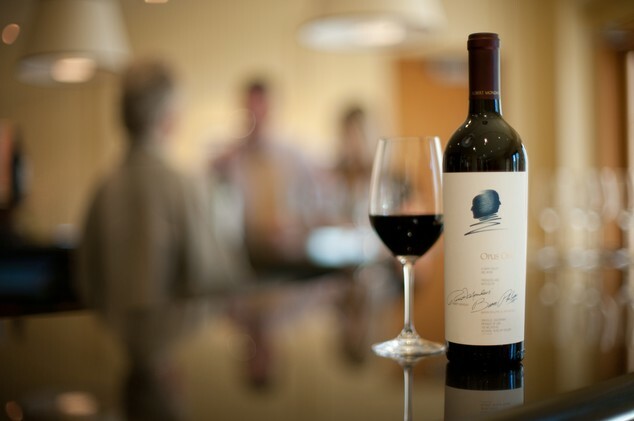 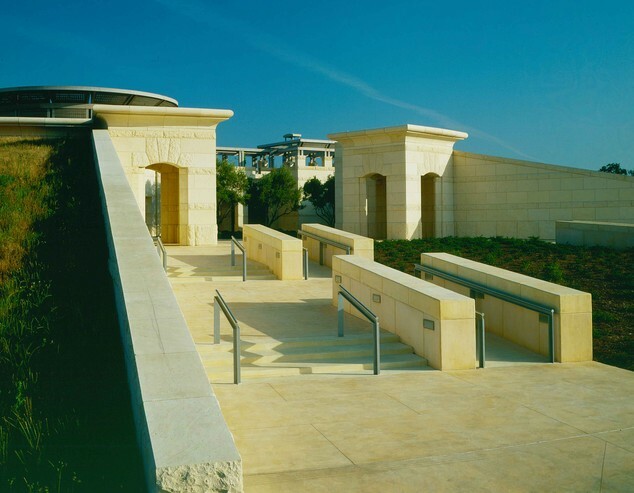 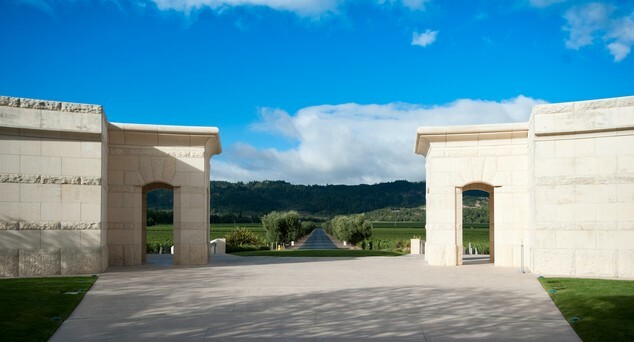 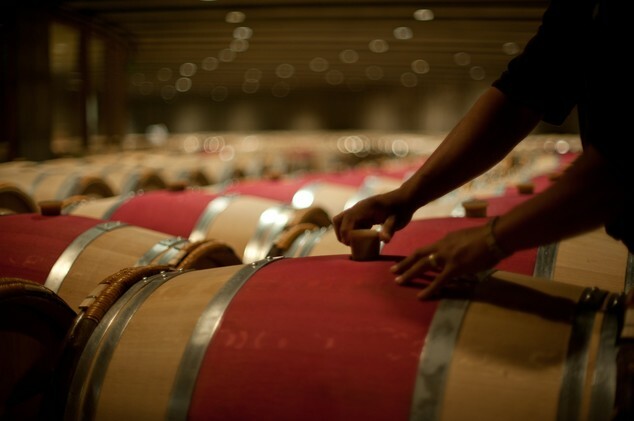 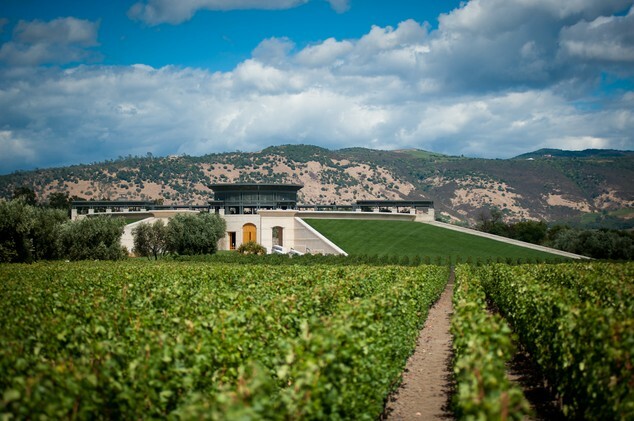 French in style but Californian in execution, Opus One is produced with uncompromised attention to detail: from the manner in which our vineyard is planted and maintained, to the quality of the cork that seals the bottle.